Over the weekend, I was so excited to receive news from AbilityPath.org letting me know that a Caring Santa would be visiting my local mall. Not familiar with a Caring Santa? This special time with Santa is meant for children with special needs and their families allowing them to participate in an event that may sometimes not be possible. Held during private mall hours, it’s an environment set up to support the sensory, physical and other developmental needs of kids with all abilities. And while my family hasn’t experienced this event first-hand, I think it is such a fantastic program. 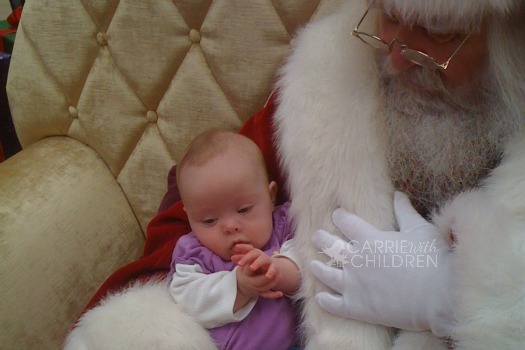 A disability shouldn’t keep a child from getting the opportunity to talk with Santa Claus. 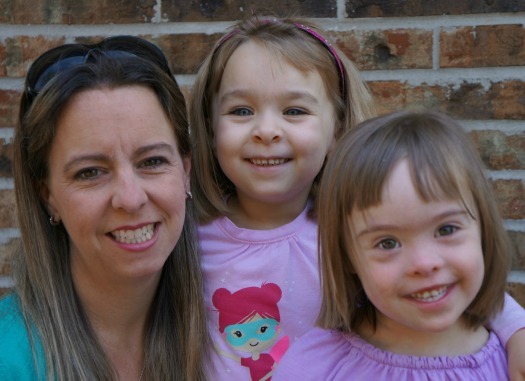 It’s all about inclusion and allowing everyone to have the same opportunities… especially for those with special needs! Check out this listing of malls participating in the 2012 Caring Santa to find one in your area!